Wealthy mining magnate and Federal MP Clive Palmer has once again refused to be drawn on the issue of his Palmer United Party’s (PUP) stance on the Renewable Energy Target (RET). Palmer’s position here is important because it is likely to determine the viability of any attempt to scrap or seriously amend the RET scheme at the federal level. It is not yet certain, however, whether the PUP will ultimately maintain the balance of power in the Senate, given the potential reshuffling of the six seats available in WA’s Senate election re-run. But if Palmer United’s current approach to another environmentally-oriented piece of legislation is any guide, i.e. their commitment to repealing the carbon price and refunding the tax already paid, then the RET appears doubly threatened. 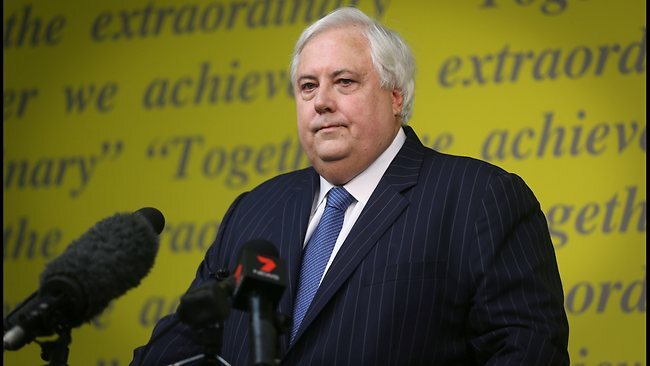 Palmer’s Tasmanian contingent may have the chance to wield some power here given that a recent Morgan poll found the nation’s highest support for the party at 11.6 per cent. A result of this order would again make it difficult for the incoming government, which polls have suggested is likely to be Liberal (a state party defiant in their support of the RET). If the PUP uses its position to challenge such legislation, however, then Tasmania will miss out on crucial investment in renewable technology and the benefits this provides. 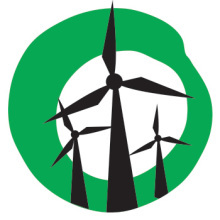 The highly ambitious 200-turbine King Island wind farm (slated to be the largest in the Southern Hemisphere), for example, could potentially alleviate some of Tasmania’s considerable economic woes. But uncertainty surrounding the RET and any expected resistance from the PUP is likely to damage its prospects in the current feasibility study being conducted by Hydro Tasmania. Given the considerable influence Palmer’s party can wield over the debate, and also the deterrent effect on renewable investment this ambiguity and uncertainty is generating, Clive Palmer and his Palmer United Party have a responsibility to make their position known, lest they risk destabilising the very economic legitimacy they seek to protect.